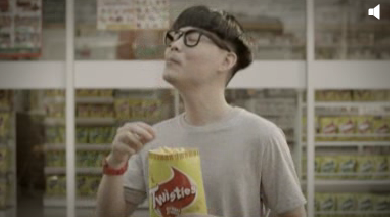 Snack brand Twisties has launched a music platform called the Traxxobeats on its official website, in a search for wacky tracks for its silent TVC called the Cat on the Fly. 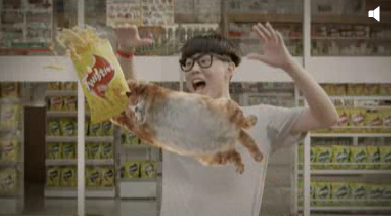 The silent TVC features a young man enjoying a packet of Twisties and is observed by a cat who wants a taste of the snack. 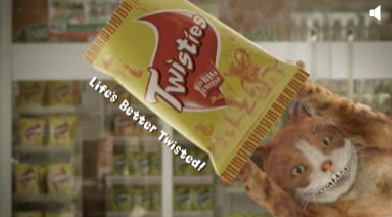 The cat goes “on the fly” to grab the Twisties from the man, to show that even cats can’t resist the irresistible snack. 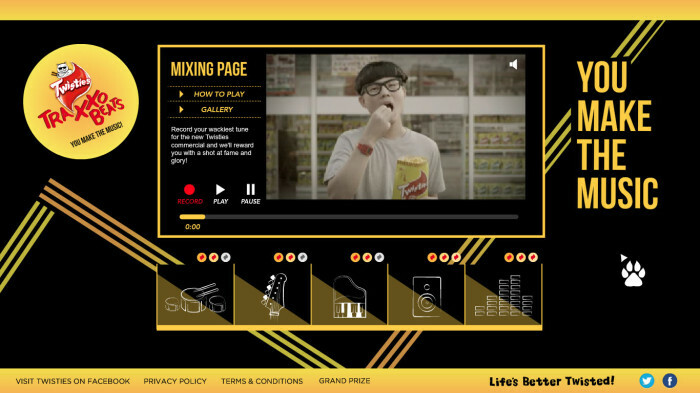 The Twisties Traxxobeats contest campaign is aimed to provide a musical platform for Malaysians to mix and create their own personal electronic music track and tell their own wacky story with the created tracks to the silent TVC. 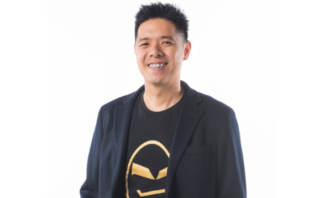 Kieren Lim, senior brand manager for Twisties, told A+M that Twisties is looking for talented Malaysians who enjoy creating wicked music beats along with a bold, wacky and unpredictable attitude. “We were thinking of ways to further engage a mass audience rather than just the musically inclined crowd. This campaign is for anyone who wants that 15 seconds of fame,” added Lim. The microsite went live on 31 July and the contest runs until 31 August. Users can mix and create a wacky track by clicking on buttons to activate different sounds, record the track and submit it. Throughout the contest period, the silent TVC is aired on Astro channels, TV2, TV9 and ntv7. 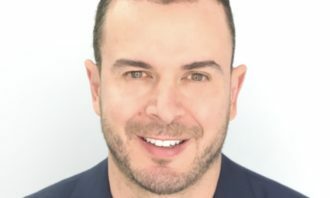 The campaign is heavily promoted via social media and digital media engagement including Facebook, YouTube, Yahoo and other entertainment, games and youth-related sites. 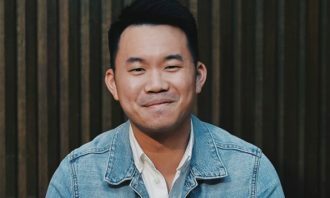 Twisties is also working with local artistes, such as DJ Goldfish, Altimet, Darren Ashley and Samuel Oh, to generate awareness and share their fun and wacky experiences with Traxxobeats via their social media platforms. The contest winners will be revealed in October. For this campaign, Mindshare manages the social media platforms as well as building the app and microsite. 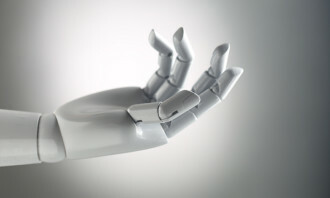 McCann Erickson is the creative agency while Text100 is the PR agency. Pictures above : Snapshots of the silent TVC. Picture above : The Traxxobeats microsite. Following the major announcement by Facebook and Zynga ending their exclusive partnership, what's the future ahead for Zynga?..